Well, tomorrow I’m off to spend another two weeks on the fabulous Ramsey Island off the coast of Pembrokeshire, near St. David’s. This is all weather-permitting of course – the boats to Ramsey from St. David’s Lifeboat Station at St. Justinian can be halted by strong winds and a rough sea – so here’s hoping the weather will hold! The Island is owned and managed for wildlife by the RSPB and I will be one of up to three volunteers helping (or possibly hindering) the work of the wardens. I’m hoping to blog each day while I’m there, even if it’s only a photo or two – I’ll see how long this idea lasts! 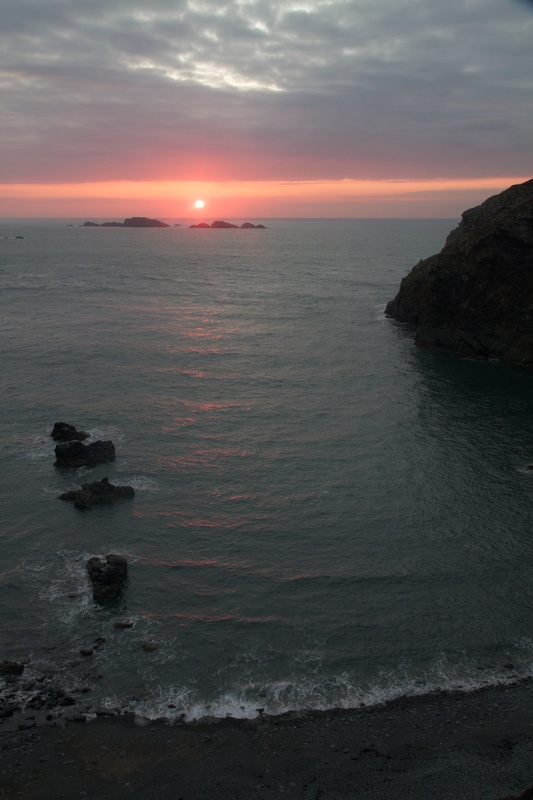 In the meantime, here’s a link to the Ramsey Island page on the RSPB website. This entry was posted in Conservation Volunteering, Ramsey Island and tagged Ramsey Island, RSPB by daftmumblings. Bookmark the permalink.